Looking for someone who can complete the PSD to HTML conversion of your designed website? When looking for a high-quality delivery and service combined with stunning sharp prices, you have to look no further because PSD to HTML is your ideal partner in development. Because of their extended experience and skill set our Dutch PSD to HTML developers are capable of tackling any issue in order to provide you a clean HTML and CSS which will be search engine optimized and displayed correctly in all modern browsers and on all tablets and smartphones. Because our developers dispose of this day-to-day experience and because they manually convert each PSD to a W3C valid HTML and CSS, we can guarantee a smooth delivery of all previously mentioned services. No matter if you request a single PSD to HTML page conversion or a large number of conversion projects, each of our projects is handled with the same care and attention of detail to ensure an overall client satisfaction. We take into account your remarks and feedback and keep on working until full client satisfaction has been reached. We have 7 days a week reachability and during opening hours we will always reply within the hour. Because of our long-term PSD to HTML conversion experience and our global orientation, we have already delivered more than 750 websites and we have developed a long list of satisfied customers. Because of our everlasting high-quality and outstanding client reachability and customer service we have turned major part of our new customers into regular customers. By appealing to PSDtoHTML.net you will enjoy the long-term Dutch frontend developer experience in the field of PSD to HTML conversion and stunning low prices. We guarantee a manual and from scratch conversion realized by a team of specialized developers. This way we are able to deliver a clean and structured code which ensures a perfect display and an easy code search engine indexation. One of the main reasons why many clients appeal to our company to realize their PSD to HTML process is the fact they might be able to perform the process themselves but it is too time-consuming and they are often confronted with unexpected issues. By appealing to our company to realize your PSD to HTML projects we can reduce the stress level which is caused by the fear of time constraints and not being able to achieve the desired result. After you have opened a project, we will immediately kick off the project in order to meet the agreed deadline. When, unconsciously, being confronted with a bug, after all this is still a human and manual process, we will always provide a free solution...even if the bug is discovered a few months after the original delivery date. Because our developers always follow the below standards when realizing your PSD to HTML process, there is nothing to worry about your website and you will not be confronted with unexpected issues or obstacles. All of our HTML and CSS are W3C standard compliant which ensures a correct code interpretation by all browsers, tablets and smartphones. Before delivering a website, we make sure your website is correctly displayed in all modern browsers (IE8 and higher)! 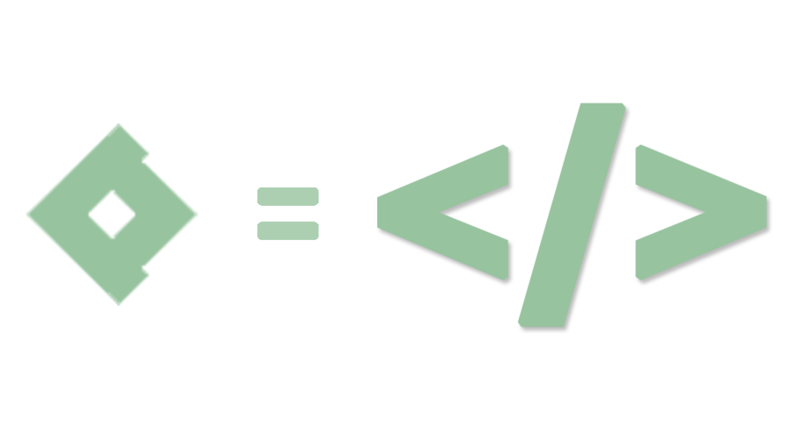 The HTML, which is manually created, is search engine optimized in order to ensure a high search engine rank. By means of a clean and structured code and by means of CSS3 instead of images your website will load at the speed of light, which on its turn will for sure increase your conversion rate. Most websites contain jQuery animations. The creation of easy and moderate jQuery scripts is totally free of charge! Non-supported browser fonts are implemented free of charge by means of @font-face, which ensures a perfect display of all your texts. Our specialized developers are passionate specialists which are continuously looking for new challenges. Would you like us to realize only one PSD to HTML conversion or are you maybe representing a company which has many PSD to HTML projects in the pipeline? Start your project by clicking the button alongside or request a free price offer in order to have a second thought. Any questions? Don’t hesitate to contact us!